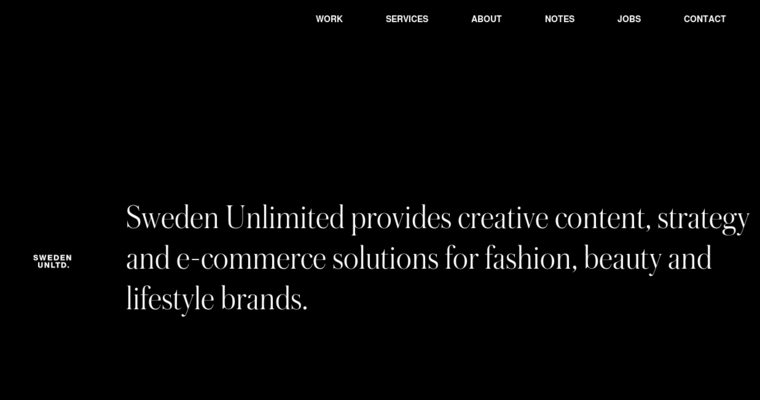 Sweden Unlimited delivers creative content, e-commerce solutions, and business strategies to fashion, beauty, and lifestyle brands. The firm is being awarded for its performance in the combined category of SEO and web design. Sweden Unlimited operates from offices in New York City and London. Sweden Unlimited's location gives the firm access to some of the world's best creative and technical talent. Their teams collaborate with clients until they achieve a design that creates an exceptional user experience. The firm understands the prevalence of mobile internet users and approaches every design with a mobile-first philosophy. As a result, clients receive unique designs that load quickly, look fantastic, and function well on practically any device. 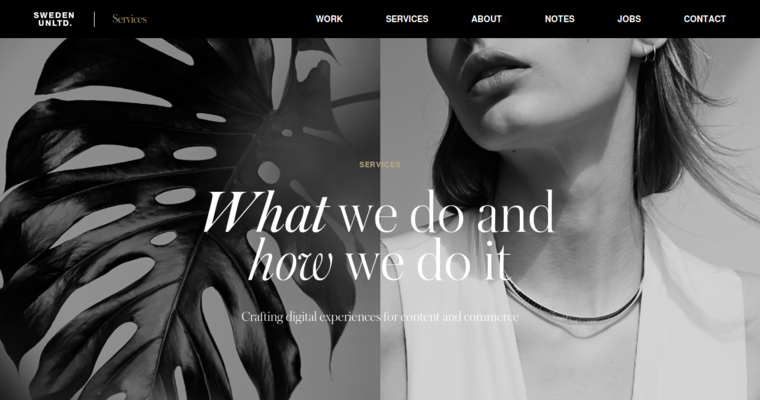 After delivering a custom website, Sweden Unlimited can continue serving clients with other digital marketing services. The firm excels in SEO and is able to get their clients seen near the top of relevant search engine results.